As move in ready as it gets! 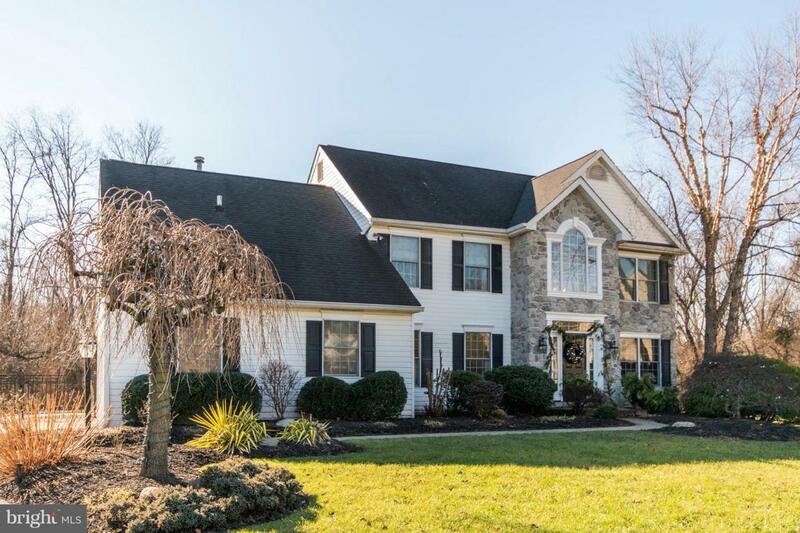 Welcome to this stately, impeccably maintained, 4 bedroom, 2 1/2 bathroom colonial located on a quiet cul-de-sac in Meadowbrook, Abington Township. 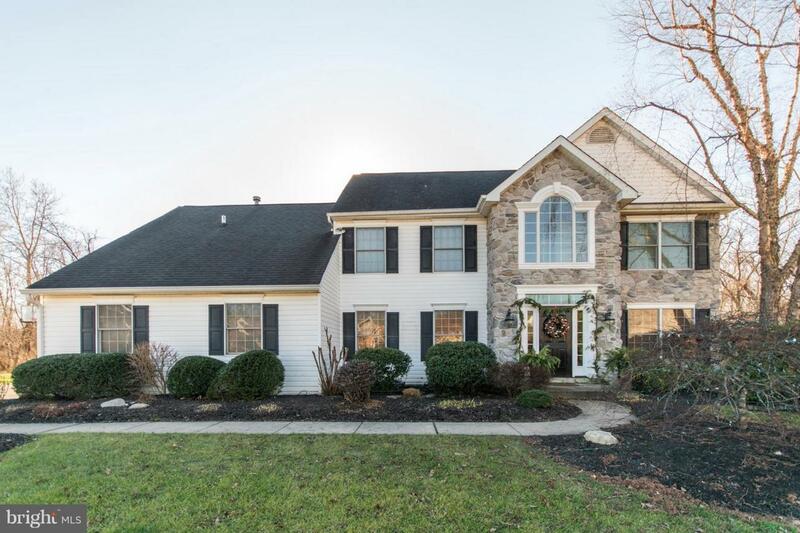 Sellers are original owners and have added many quality and high-end features, including hand-painted "wall paper" in the foyer, recently renovated kitchen, Ep Henry expansive rear stone patio, family room fireplace (built- in), fully finished basement, remodeled hall bath and brand new master bathroom to name a few! Kitchen boasts a large pantry, wood cabinets in a soft cream with hazelnut glaze, all GE Cafe stainless appliances, granite countertop, granite topped island with storage and seating. Access to the gorgeous stone patio with built-in barbeque allows for easy entertaining and relaxation. The family room is adjacent to the kitchen creating an effortless flow for entertaining and everyday life. 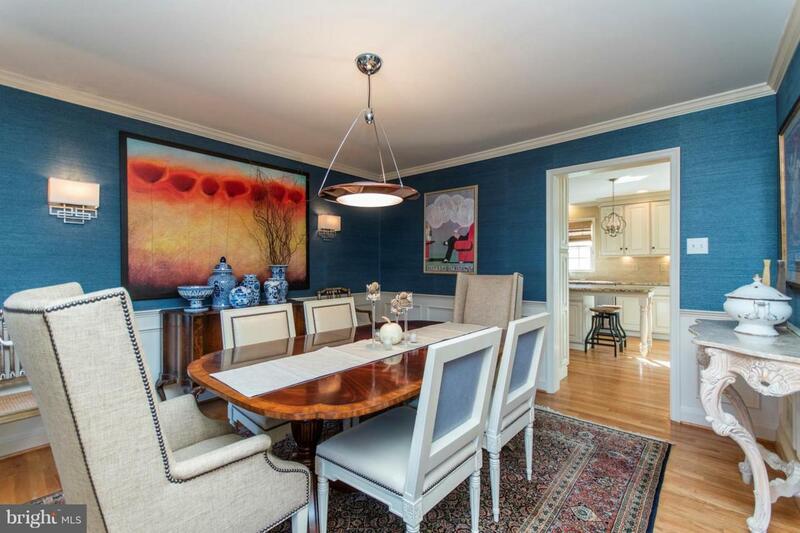 The elegant dining room and living room, laundry room and 1/2 bath complete the 1st floor. Up stairs you will find 3 good-sized bedrooms, one with custom built-in shelving, a newer full bath, and the master suite. Entering through double doors, you will enter the master bedroom. The master boasts 2 walk-in closets, and the elegant, spa-like master bathroom. Double vanity, heated floors, large soaking tub with floor mounted faucet, self-cleaning toilet, and pebble tiled spacious shower all combine to make a true retreat! 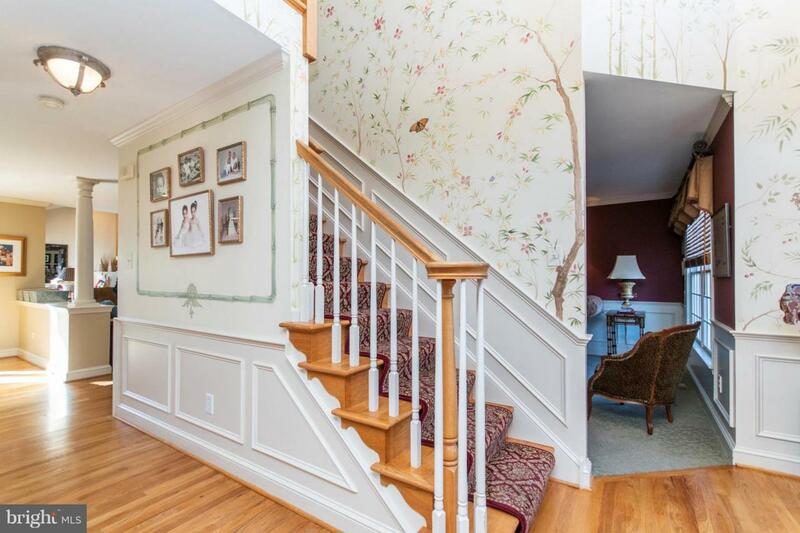 A door between the kitchen and family room opens to reveal the staircase to the recently redone, fully-finished and inviting basement. The current owners are leaving the high-end pool table and accessories for you to enjoy! Along with 3 large storage closets, the basement has a granite topped bar, TV area, and room for whatever else you desire! The exterior has been expertly landscaped and includes an underground sprinkler system for easy grounds keeping. Some replacement windows, newer heater,new sliding doors to patio, and new front door ....what more could anyone desire? A real must see!